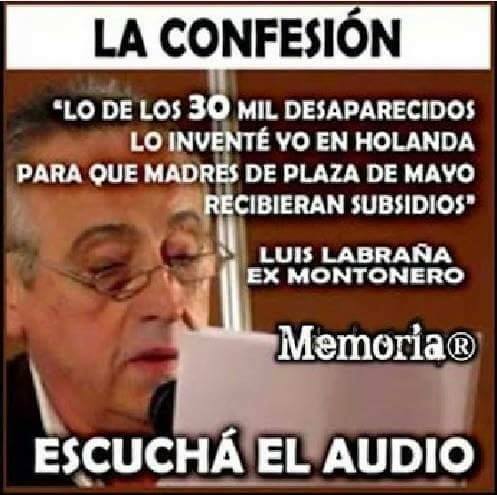 It was Luis Labraña, a member of the Montonero organization, while exiled in Holland, who launched the number 30,000 regarding the disappeared persons in Argentina's Dirty War. 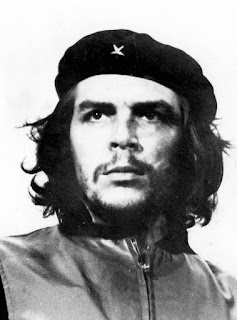 He did it so the Mothers and Grandmothers of Plaza de Mayo would receive subsidies from European countries. 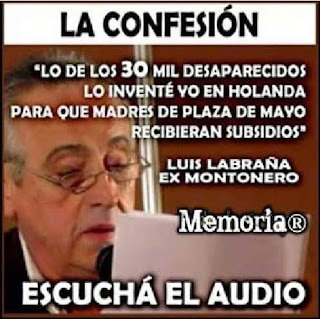 The number went around the world and garnered around U$D 780 million from Holland, the UK and others, plus it showered attention to the cause of the disappeared. It also sold a lot of clicks. so the Mothers of Plaza de Mayo would receive subsidies." Luis Labraña. Today Labraña acknowledges the number was vastly overblown. The official number of disappeared stands at: 6,348. When I read the news these days, I do so with skepticism. How much is fact? How much is point of view? Journalist Peter Gzowski warned in the early eighties that fact and opinion were getting mixed up. I discussed it with Piotr Szafransky, a writer living in Poland. He pointed out that millions did celebrate Independence Day, while some 60,000 converged on Warsaw, and marched for an agenda all their own. It seems to me that our media's eye is narrow; devoid of perspective. When the reader is kept guessing, when we realize we were under-informed or manipulated, we become skeptical, and eventually lose interest.